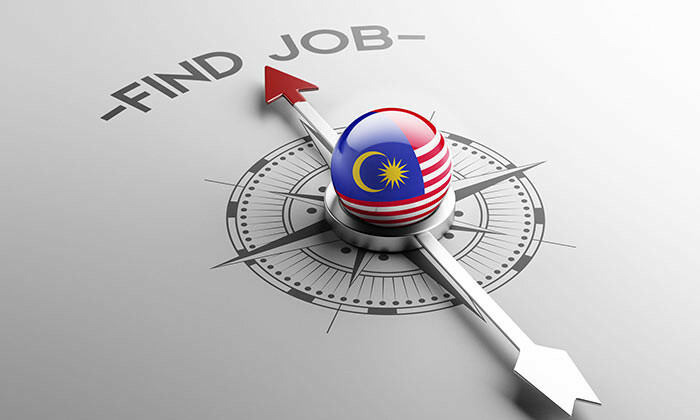 Malaysians are struggling to find jobs – in a survey by SkootJobs.com, 80.6% of the 1,700 job seekers that responded said it is either difficult or very difficult to get a job these days. The study, conducted online, also found that a majority of respondents (70.3%) are bearish on the nation’s long-term economic and political prospects, with a rating between okay/bad/very bad. Asim Qureshi, CEO of SkootJobs.com, said the survey strongly indicates the job market is pretty tough right now, and job seekers are feeling the brunt of it. Malaysia’s unemployment rate has been hovering at around 3.4% in 2016, the highest since 2009. Between 2009 and 2016 it has been around the 3% level, per the report. With relatively low levels of unemployment, it is surprising that job seekers are finding it so difficult to get roles. Find out which countries in Asia Pacific pay their tourism and hospitality staff the most, and where HR directors pull in the bigg..